Ever wanted to experience the raw, wild heart of Africa? Teeming with wildlife and lush with extraordinary landscapes, Botswana and Namibia unfurl so many African dreams. 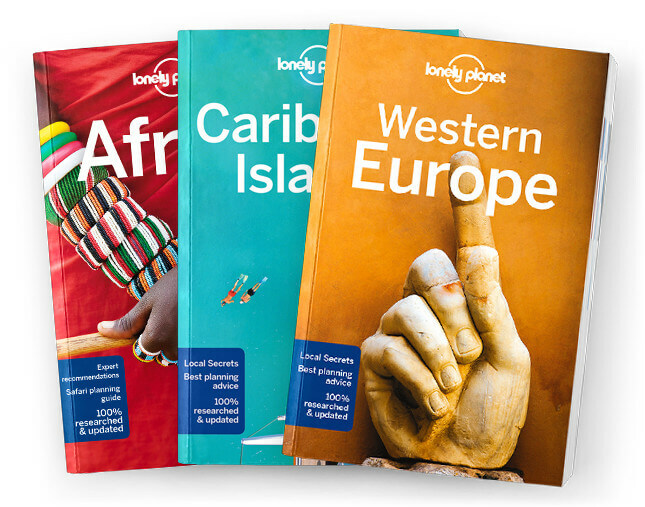 Lonely Planet will get you to the heart of Botswana & Namibia, with amazing travel experiences and the best planning advice. Lonely Planet Botswana & Namibia is your passport to the most relevant, up-to-date advice on what to see and skip, and what hidden discoveries await you. Spot jackals and black rhinos in Etosha National Park, explore the German colonial town of Luederitz; or marvel at mighty Victoria Falls; all with your trusted travel companion. Get to the heart of Botswana & Namibia and begin your journey now!